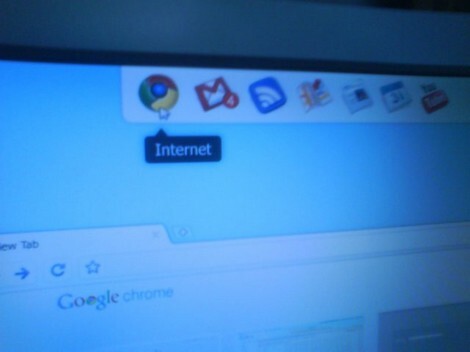 Take a look at the 6 leaked screenshots of Google Chrome OS Developers beta version 0.1.15. Google seems to be adopting the concept of having a dock to access your programs such as those used in Apple’s Mac and staying away from designing another Microsoft’s taskbar. Looks like it’s making good progress and will probably hit the target of having it available for consumers in the 2nd half of 2010. More Google Chrome OS details.